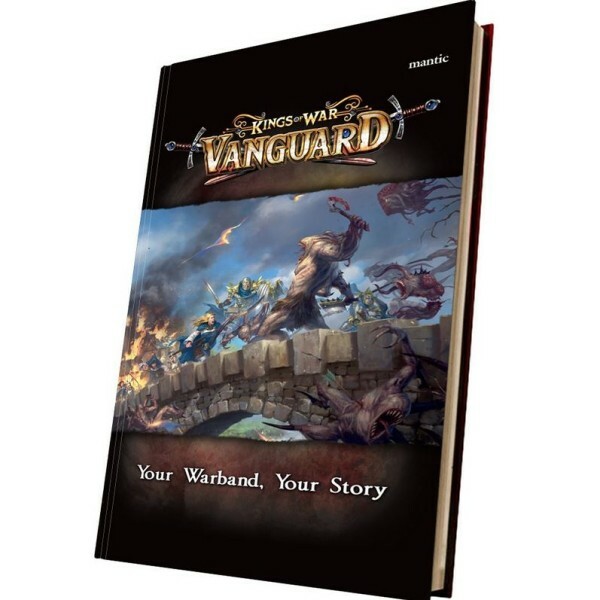 Vanguard is fantasy skirmish game set in the world of Mantica. It is a magical place, full of wonder.. 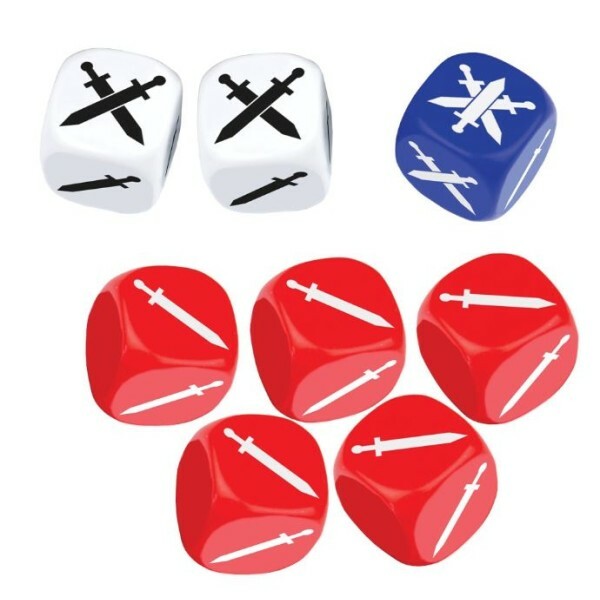 These Power Dice for Kings of War: Vanguard make your warbands more effective on the field and give .. Your Warband, Your Story... Product Type: Booster Set This set contains: 66 poker card sized E.. 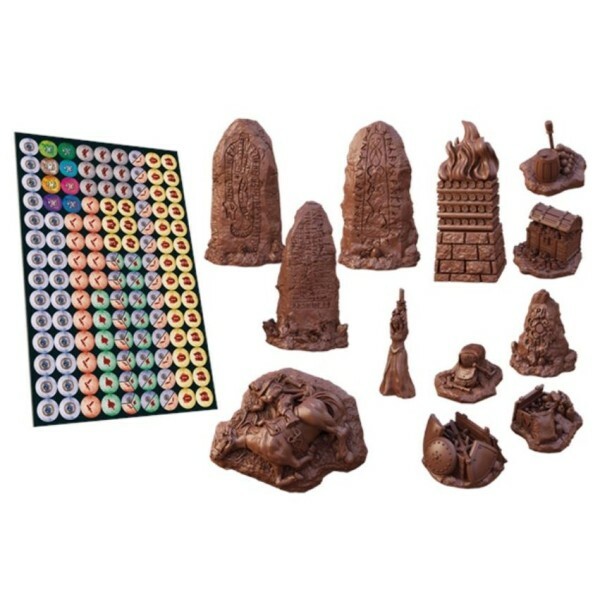 Number of Pieces: 13 Product Type: Plastic Scenery It’s important in the heat of battle to kee..
Kings of War Giant Number of 'Miniatures': 1 Product Type: PVC plastic 'Miniature' Unit Typ.. The demonic forces of the Abyss serve their imprisoned masters in the mortal world. Small incurs.. 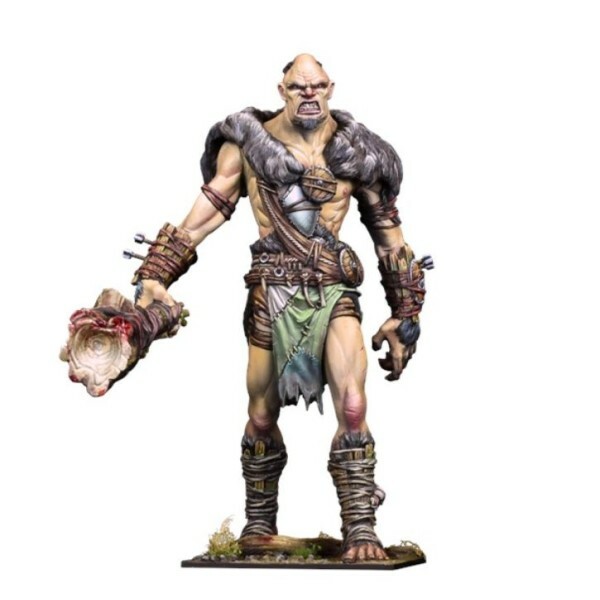 Number of Miniatures: 3 Product Type: Booster Set The denizens of the Abyss are varied and des.. 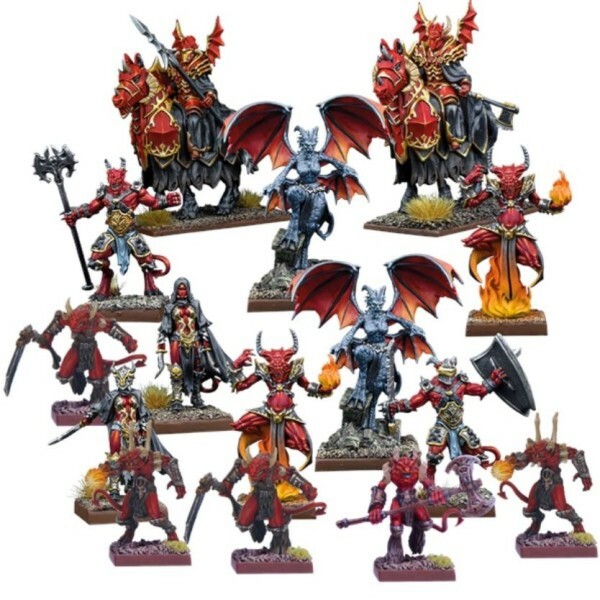 Number of Miniatures: 15 Product Type: Starter Set With the Gods’ blessings, the Basileans are.. 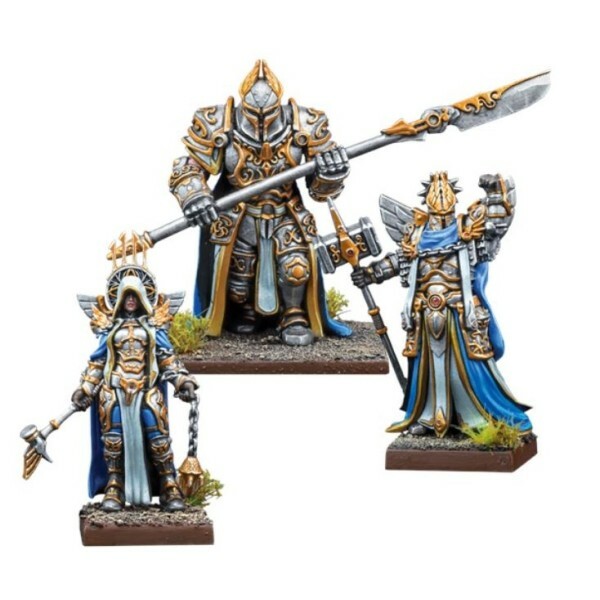 Number of Miniatures: 3 Product Type: Booster Set When the need is truly dire, the Hegemon wil.. 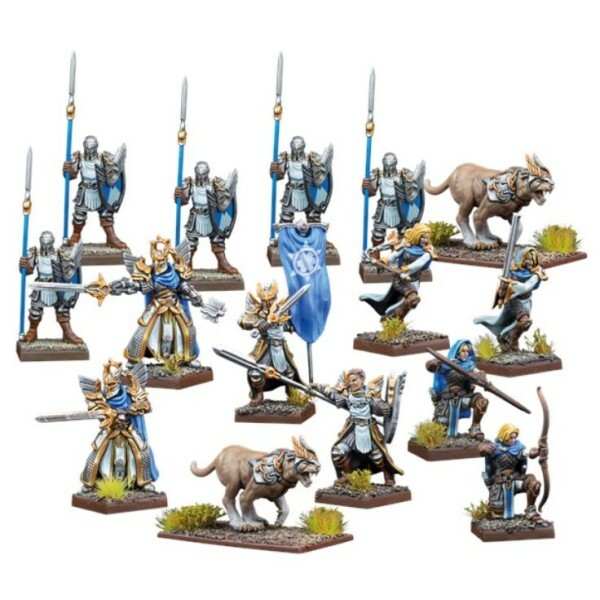 Number of Miniatures: 10 Product Type: Warband Set Short in stature but as unyielding as the .. Number of Miniatures: 1 Product Type: Support Pack Knorri Ironheart’s personal battle armour,.. 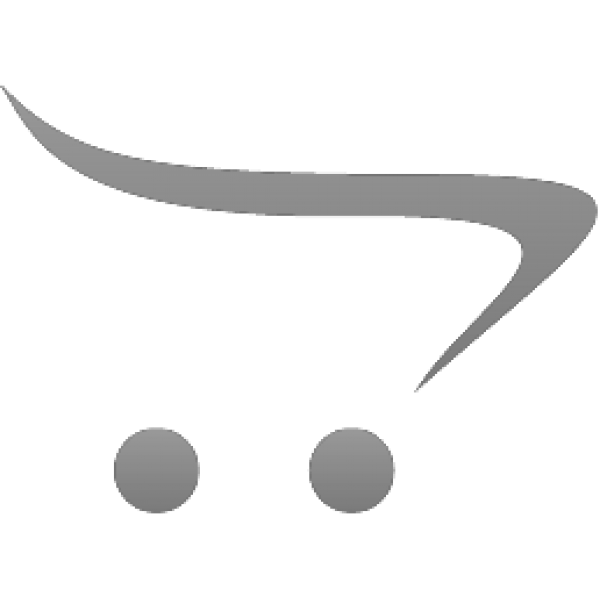 Number of Miniatures: 1 Product Type: Support Pack Dedicated to the Fulgria, the Goddess of W.. Number of Miniatures: 1 Product Type: Support Pack Younger dwarfs often mock packmasters for .. Number of Miniatures: 1 Product Type: Support Pack Shieldbreakers are aggressive fighters, wit..